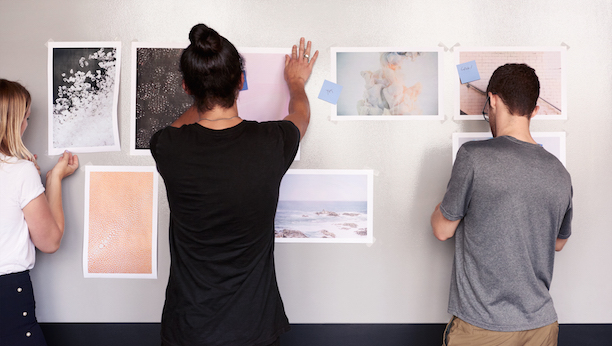 Squarespace is seeking experienced data engineering team leaders. Do you enjoy the challenge of integration? Do you like building systems for other engineers? Do you love developing reliable, high volume, streaming data solutions? As a Senior Software Engineer in our Data Platforms team you’ll be building and maintaining the foundation of our analytics systems. You will be working with several engineering teams to build services that collect data for later analysis. Most services are built using Python hosted on our Kubernetes cluster and populate an HDFS data lake.